The Royal Pinkerton Society for Novellic Exploration is a group of intrepid readers who,since early 2007, have convened almost once a month to talk about and examine the mysteries of the written word. 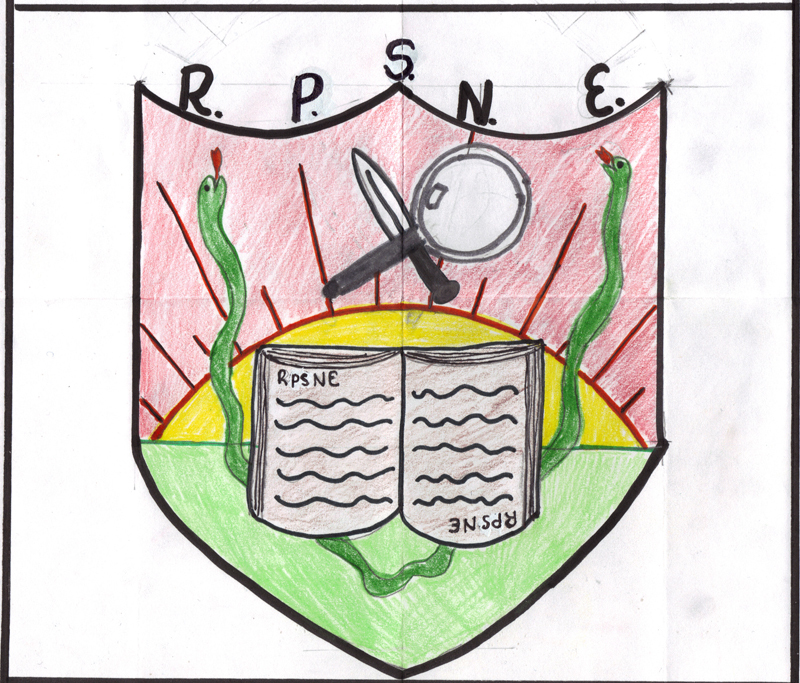 In 2014 RPSNE retired to become Not-A-Book-Club. Instead we now host monthly gatherings to discuss books in general yet also cook delicious food.